Proud to be from Bharat/ India. Land of innovations which is now turned opposite but hope is there to get back to its original level. The Brahmanas versed in the Vedas are following me who am departing for the forest. Afflicted with many calamities I am unable to support them. I cannot abandon them, nor have I the power to offer them sustenance. Tell me, O holy one, what should be done by me in such a pass? 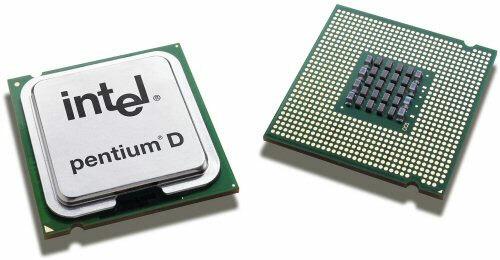 Vinod Dham known as the father of the Pentium chip invented the first Intel Pentium chip. Universal Serial Bus (USB) technology also invented by an Indian, Ajay Bhatt.